How do you know whether to invest in a new furnace or insulated windows? How do you know when to have more attic insulation added to your home? Or, how do you know if you are spending too much on your utility bill? Enter home efficiency testing. 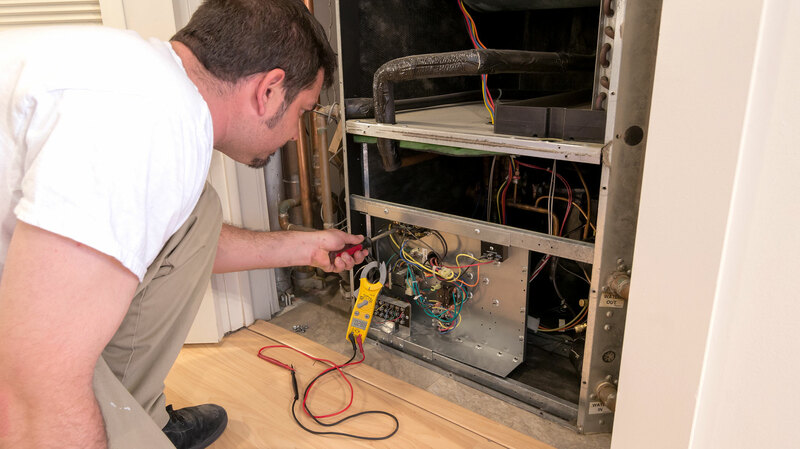 There are always opportunities for home improvement and more so when it comes to heat and air systems. Just because your house is newer do not assume that you cannot save on energy. Did you know that improper insulation alone can decrease the efficiency of the HVAC system by 30%? You’ve not even considered the windows, ceilings, and walls yet. Efficiency testing is important for any homeowner who wishes to maximize comfort and minimize energy costs. Simply put, it involves checking the heating and air conditioning system inside and outside the house. It is a room by room review of the efficiency of energy use. One of the ways it’s done is through an Enalysis E-scan. Technicians test, measure and analyze the system, its performance, possible faults and airflow leaks, room and home area efficiency and other factors. They then present you with a report and recommendations. The decisions you’ll usually need to make are whether you need air duct sealing, hvac repair or an entirely new HVAC system. Normally, technicians will install sensors everywhere in the house and around, including the attic, condensing units outside and even other hidden areas. This can be done when you are still running the house normally. It’s actually better to do it this way so that the results will be certain. Alternatively, if the house is unoccupied, then they simulate occupancy. The sensors collect information such as temperature, humidity, and airflow. The real-time data is ideally sent to the technicians’ computer and is used to conduct an analysis of the HVAC system performance and airflow. It can also be done using a blower door test. This method finds out the air infiltration level for the house. Experts observe and gather the test information. Among the factors that are looked at include gas fired appliances for back drafting, the condition of windows and the amount of old lighting being used. This can be done in 2 to 3 hours by 2 or more technicians depending on the size of the house. Home efficiency testing is important because it helps to save on energy costs. According to the Energy Star program, half of the energy expenses in the average home in the US are on heat and air units. If your home is older or it has never undergone an audit, then it’s likely that a lot of money and energy is going to waste. 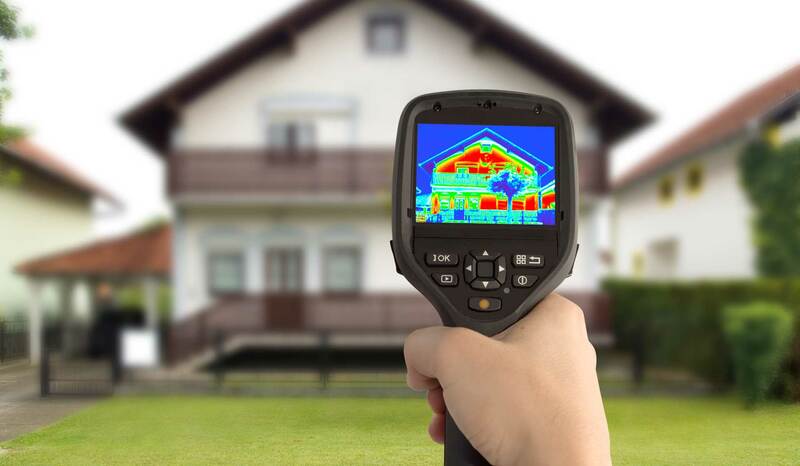 The home energy audit is important because it measures the energy use as it is and the weaknesses. The technicians offer recommendations for the most effective energy efficient changes to make. Schedule an audit today and you’ll be surprised just how much you could save.